Everyone knows that Facebook is one of the biggest companies in the world right now. It has a market value of $300 billion with more than 1 billion users signing in every day. It’s gargantuan! It’s what every company wants to aspire to. What you might not know is that back in 2004, it was looking for ways to attract capital and this may be hard to believe, but it was turned down not once, but twice by MySpace. MySpace CEO Chris DeWolfe had met with Facebook founder Mark Zuckerberg and the two talked about a merger. Zuckerberg’s offer was for MySpace to buy the company for only $75 million. The answer is no obviously. Over a year after that talk, after News Corp paid $580 million for MySpace, the two executives met again and then Mark Zuckerberg wanted $750 million. DeWolfe said no again. Well, as you know Facebook skyrocketed in the following years. In 2007, Microsoft bought 1.6% of Facebook for $240 million, which determined the total valuation of Facebook at $15 billion. Then a few years later, analytics firms confirmed that Facebook draws twice as much traffic as MySpace. 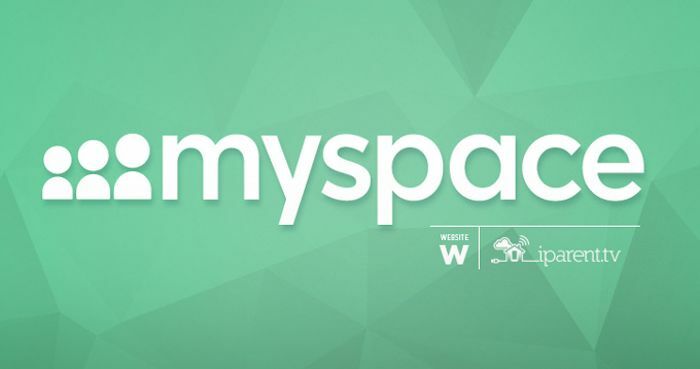 MySpace was quickly becoming a dinosaur. Now today MySpace is seen only as a joke, Facebook on the other hand is a part of everyday life. If only MySpace had a time machine.